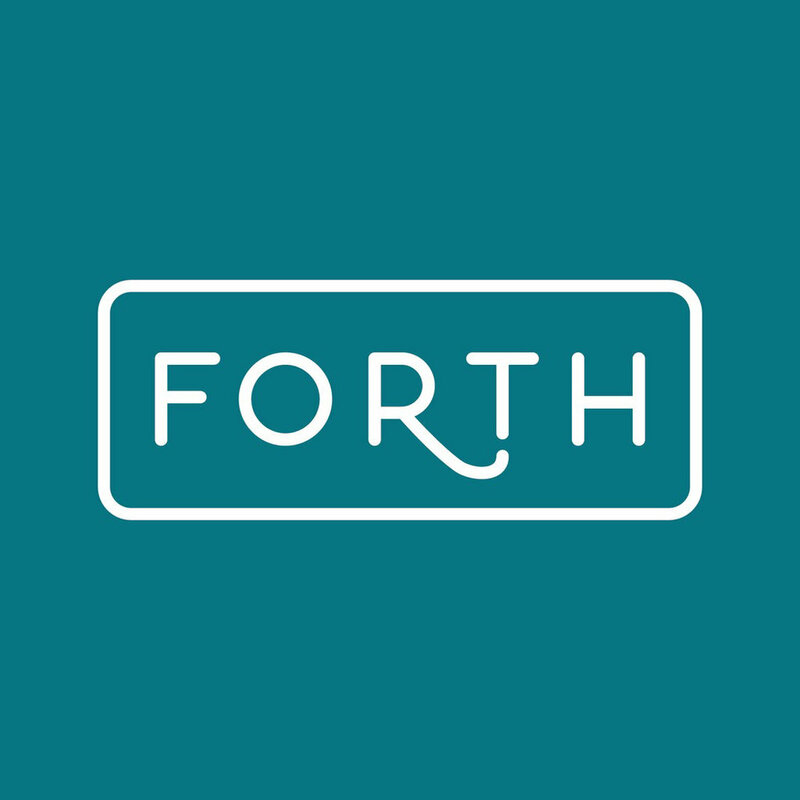 Remember, some Forth gals will be coworking at Greenhouse Loft today. Join us! Check out our winter galleries from 2013 and 2014 for inspiration for you holiday shindigs. All the recipes for food and drink can be found on the blog! End-of-year donations/contributions are a great way to wrap up 2015. Meals on Wheels Chicago, Women with Drive Foundation, Green Restaurant Coalition, Wish Upon a Wedding and Slow Food Chicago are just a few organizations we <3. January 5, head to Local Root for the first Green Restaurant Coalition happy hour of the year. And, if you're hosting for New Year's, you'll want to check out Filigree Suppers' post on Martha Stewart on amping up your cocktails with garnish and colorful glassware. That image at top? Yup, it's from the article. So pretty! Grab a copy of Notorious RGB, a NYT-best seller, featuring Shannon Downey's badass crossstitch of the ultimate boss lady. Making your 2016 social media resolutions? Start with Lightspan Digital's checklist. Really. Babybel's 12 Days of Snacking, shot by our Kelly Allison, makes us 12 kinds of hungry. Will you start coworking or remote working in 2016? This gift guide from Deskpass may just become your new work shopping list. Whether you go big or stay home, have a safe and happy New Year's Eve. Take care of yourselves and each other. Mwah.